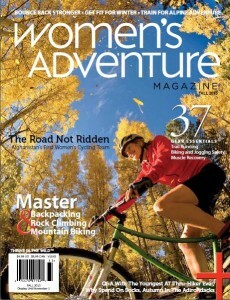 Congratulations to our Client Nite Ize for their feature in Women’s Adventure Magazine. Nite Ize LED line was created to keep you “seen & safe” in all conditions. Powered by ultra-bright, efficient LED illumination, these products feature replaceable batteries and are fully reusable, minimizing their environmental impact. Whether you run, bike, hike, fly, dive or sail, no matter how poor (or non-existent!) the light, there’s a lightweight, comfortable Nite Ize LED product to help others see you clearly, and help you see your surroundings better too. The LED Sport Belt is streamlined and lightweight, making it the perfect bulk-free, all-weather, all-season way to be visible when you’re out in the dark. Made of durable, weather-resistant nylon, it’s flexible and comfortable to wear. 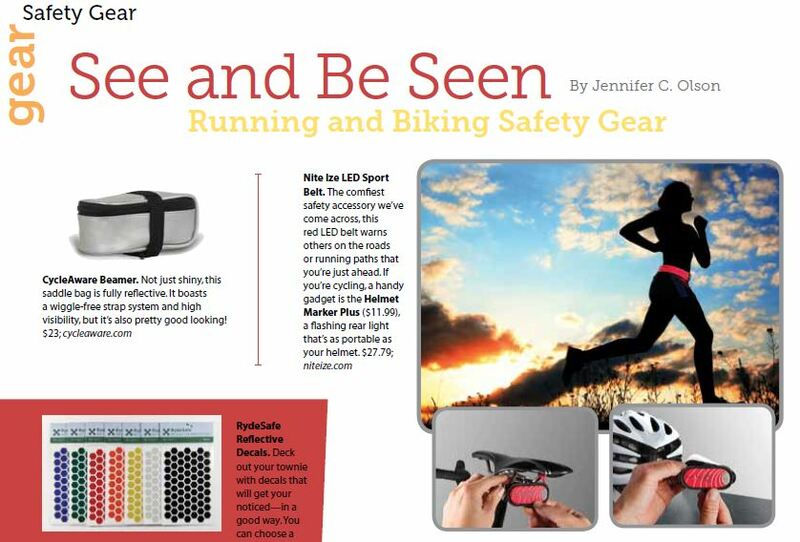 The Helmet Marker Plus makes you clearly obvious from behind in dark and inclement weather. Press once for steady glow, twice for continuous flash, put your helmet on, and your helmet becomes a beacon that makes you brightly obvious to the cars/skiers/cyclists behind you. Find these and other innovative products at NiteIze.com!